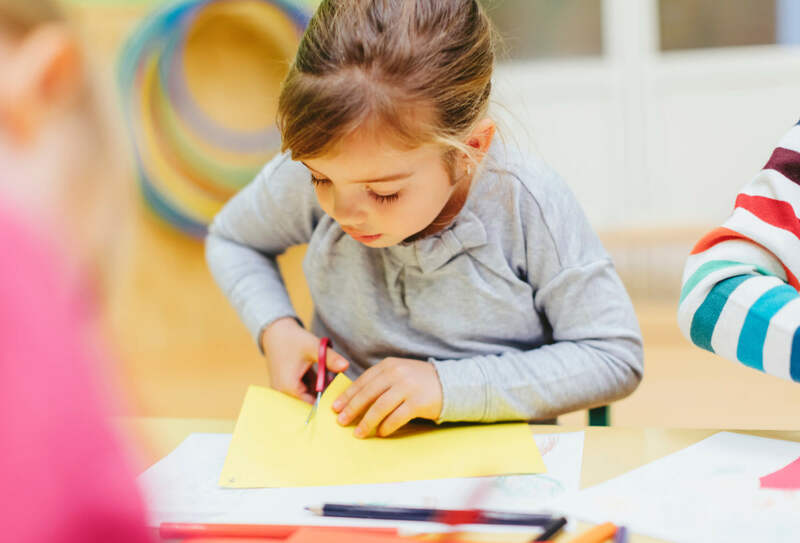 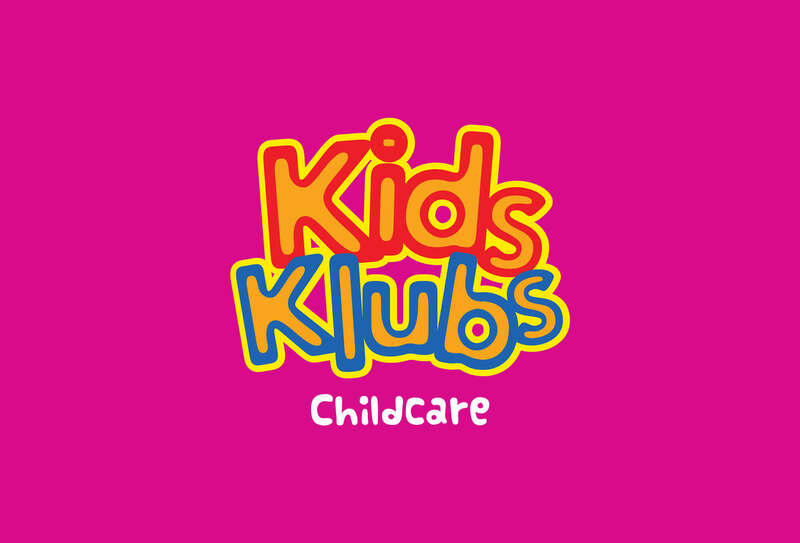 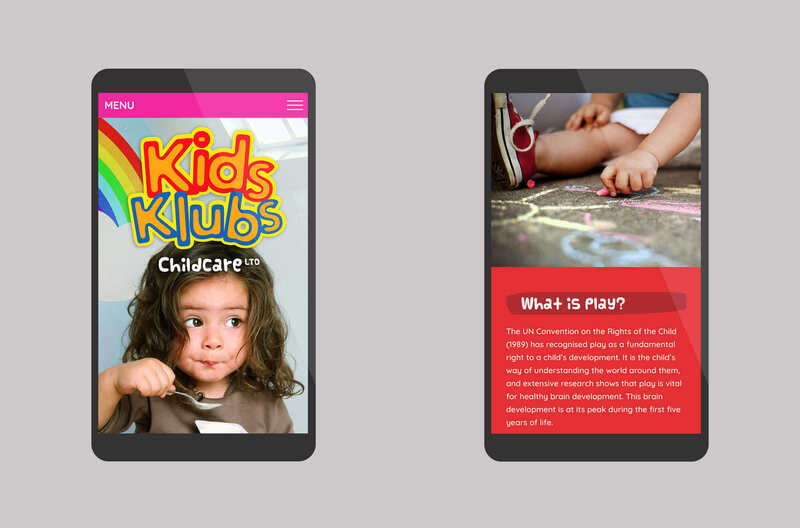 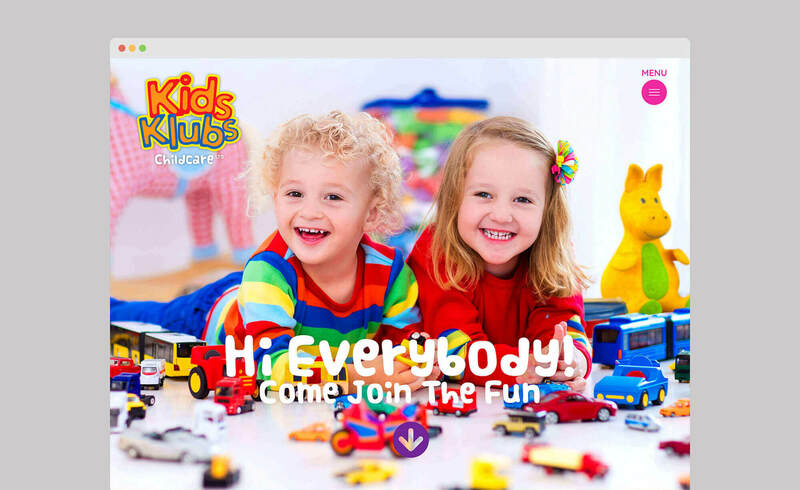 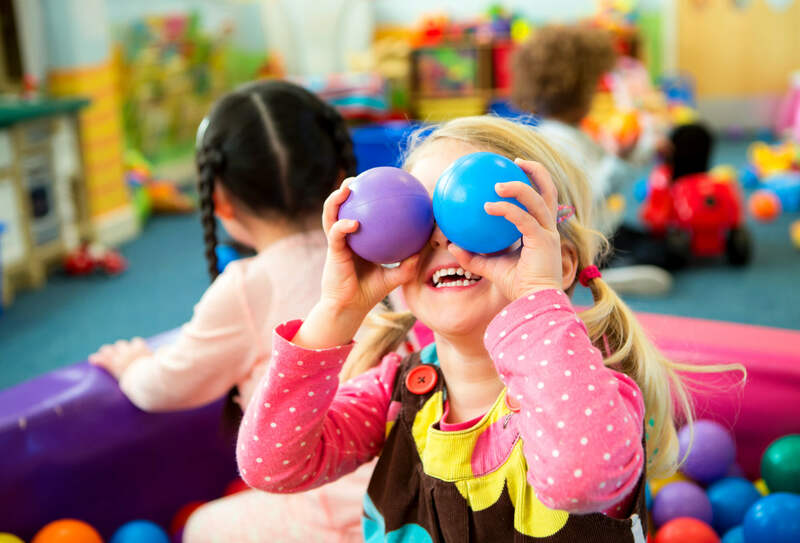 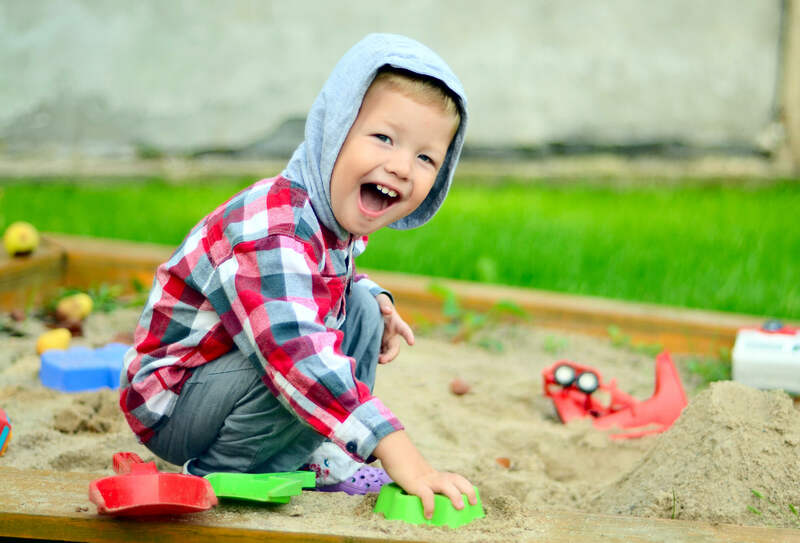 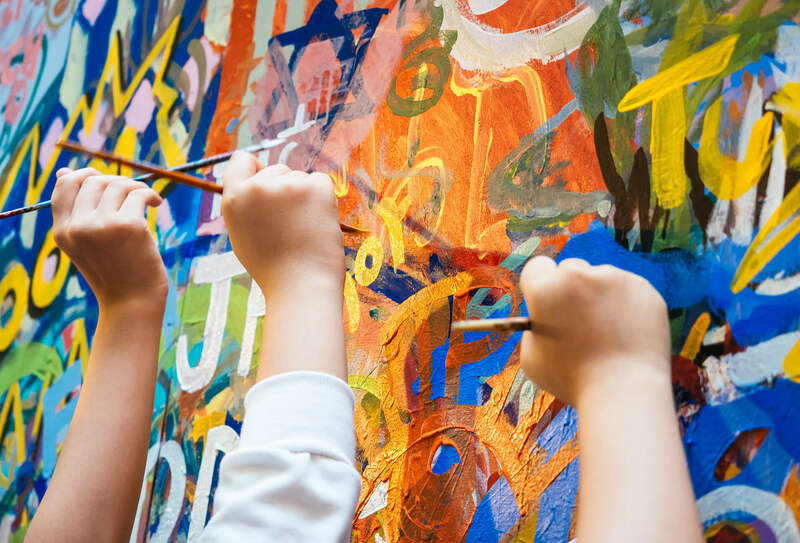 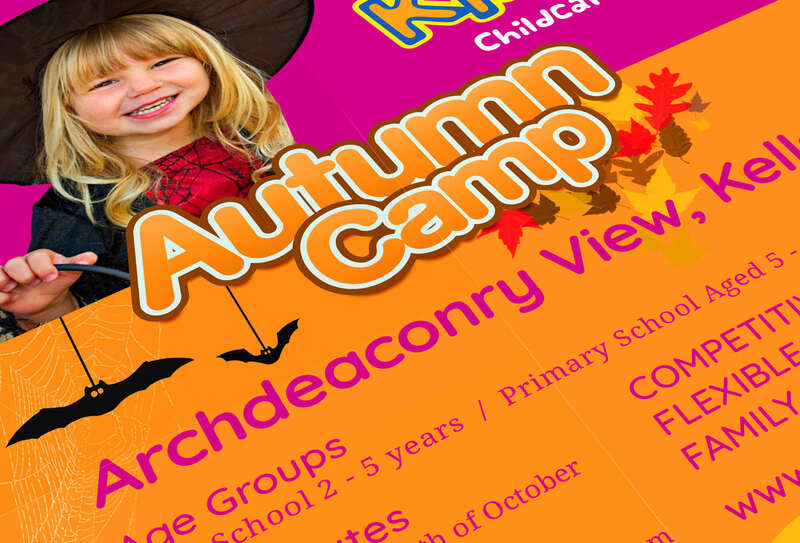 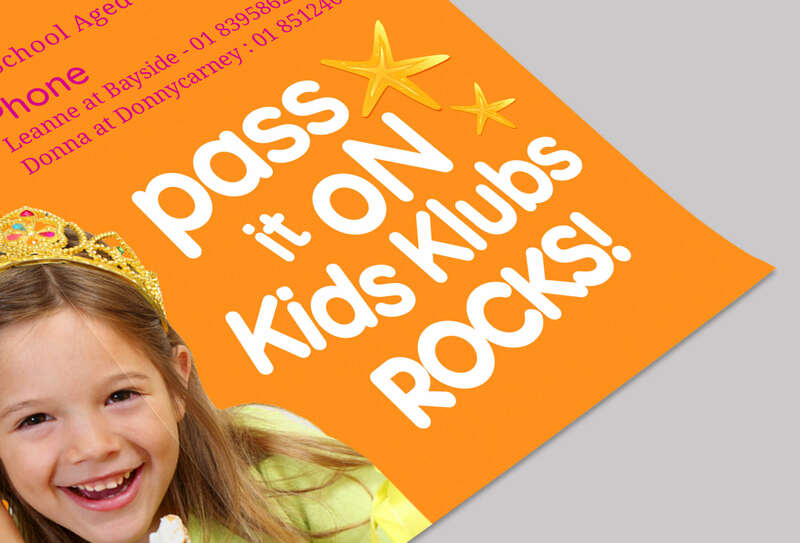 Kids Klubs is a well-established childcare service with branches in both Dublin and Meath. 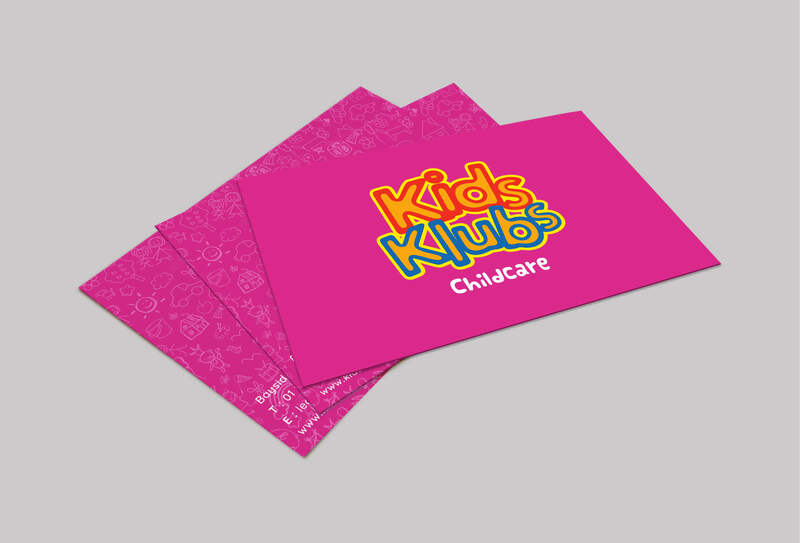 They approached ShineBox to create a full visual rebrand for their business. 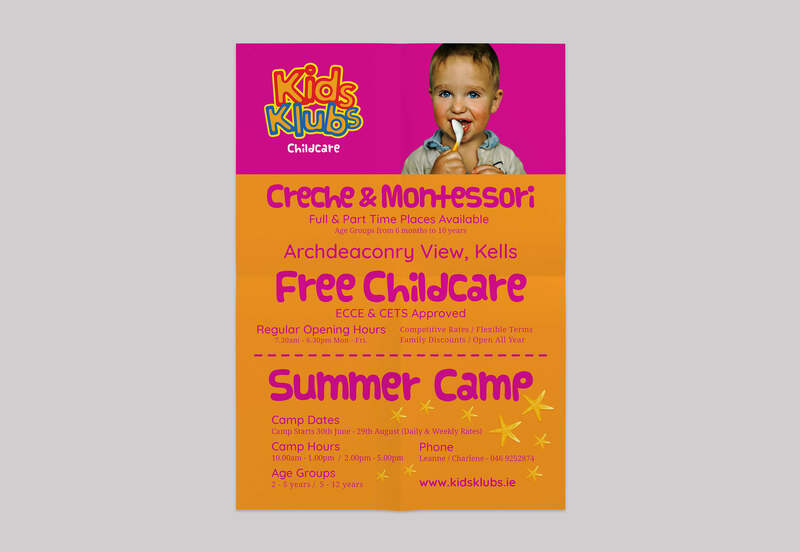 This was achieved with a combination of light-hearted photography, vibrant colours, playful typography, and simple line drawings of kids illustrations to be used on the backs of their stationery and sections of the website. 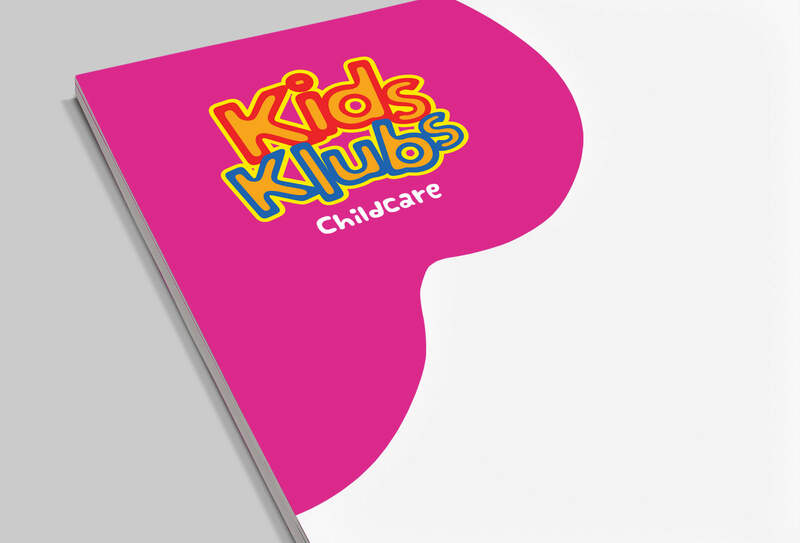 The result being a brand that is bursting with the energy, fun and excitement.